Cat & the Fiddle now in Malaysia! Cat & the Fiddle now in Malaysia! l First of all, I want to ask, are you a cake lover? Especially cheesecake? Because I am a cake lover too! 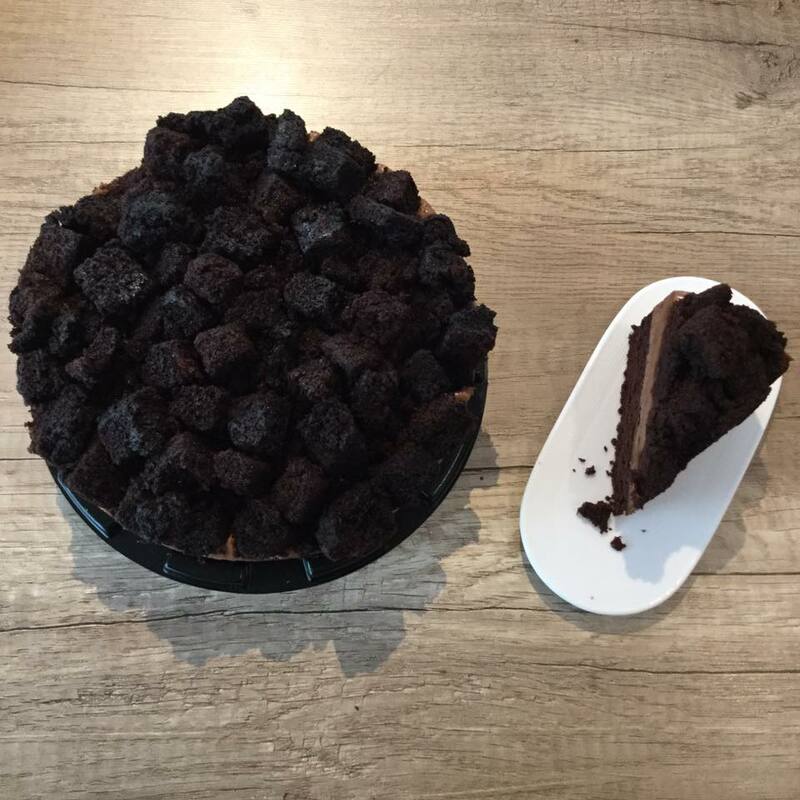 I know there is not so much popular cake brands here and it's really limited for a cake lover like me to get something different. Well, the same taste and the same flavour makes me bored enough with the monopoly brand, that is why I am hardly updating about cake and whatnot. 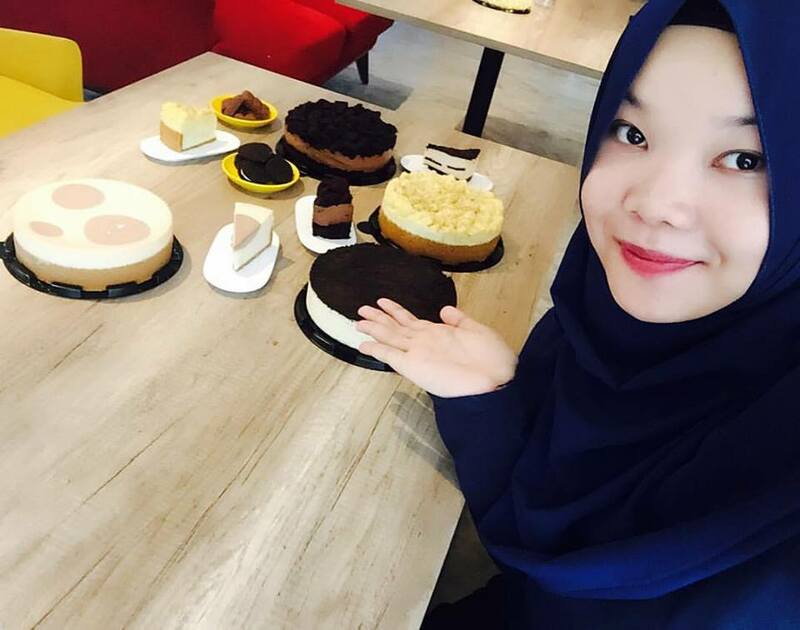 So here is a good news to all cheesecake lover out there, now Cat & the Fiddle is available in Malaysia. Still do not know about Cat & the Fiddle? 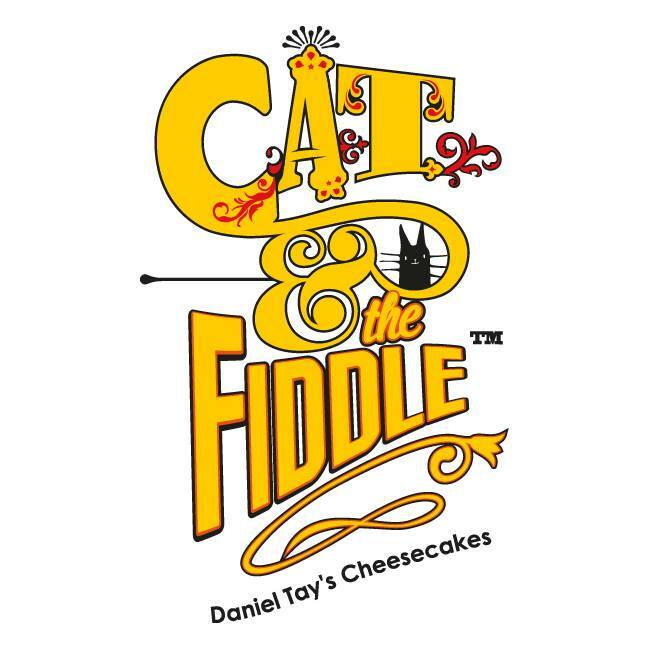 Cat & the Fiddle is originally from Singapore and it is the first online specialist cheesecake store there. 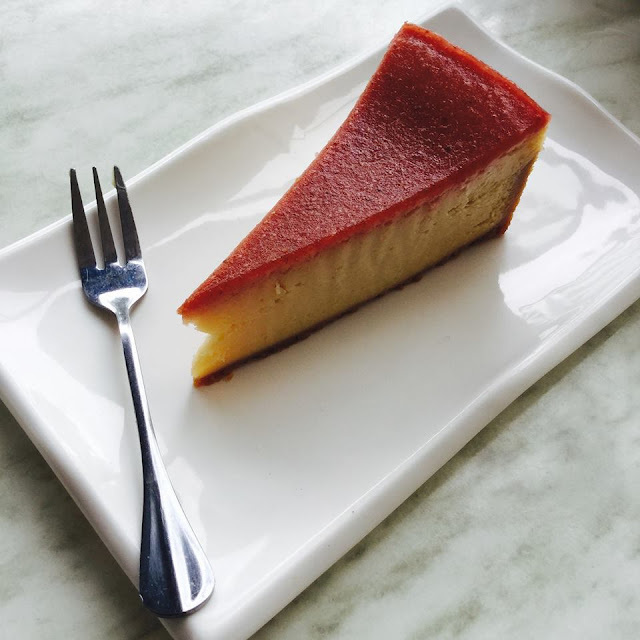 It offers premium cheesecakes in 15 original flavors and specially created by Singapore's iconic dessert chef Daniel Tay. He is one of the most well-known names in luxury desserts in Singapore and trained in the art of classical French pastry and dessert making. He has worked with the legendary gourmet food retailer Fauchon of Paris. In Singapore, he was the Pastry Chef of the famed gastronomic French restaurant, Les Amis and Chef Tay’s skill and artistry has garnered him a gallery of awards including finalist at World Gourmet Summit (2002 - 2006), Pastry Chef of the Year (2001) and World Pastry Cup Gold Medal (1996). Hence, Cat & the Fiddle is not just any brand. 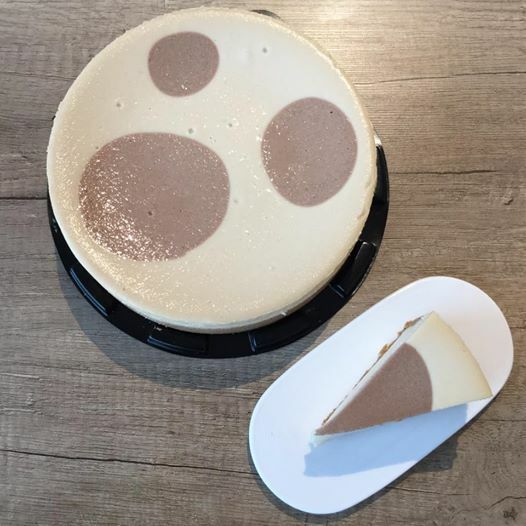 It is a brand with high quality premium taste cheesecake but affordable price. And now, it is available here, in Malaysia. Yes, yes, you do not hear it wrong. Cat & the Fiddle Malaysia online store www.catandthefiddle.com.my goes live on 1st July 2016. In order to cater to Malaysian market, Cat & The Fiddle are fully Halal-certified brand in Malaysia. So don't worry guys, to all Muslims like me, you can eat Cat & the Fiddle without any issues regarding halal. Yeah, I know some of us really concern about this matter as I am also once worked in bakery as well, so I know the common situation in the bakery. 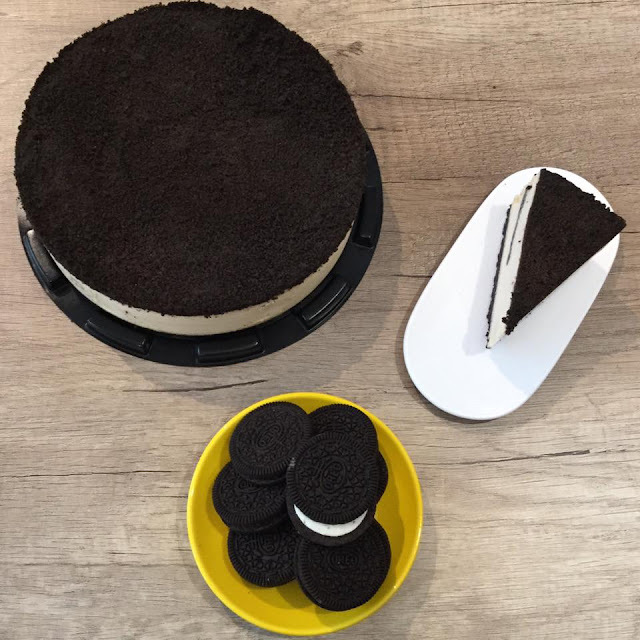 All cheesecakes made from imported premium quality ingredients and no added artificial flavouring and preservatives. All the cheesecakes are made from fish gelatin. So, that is why it got Halal certificate already from JAKIM and this is the ID, MS 1500:2009 | 1 093-04/2013. You can check it out on your own in JAKIM website. However, since it still new and just release on July, it offers to 7 flavours only. And again, all of 7 flavours in Cat & the Fiddle in Malaysia get Halal certificate. 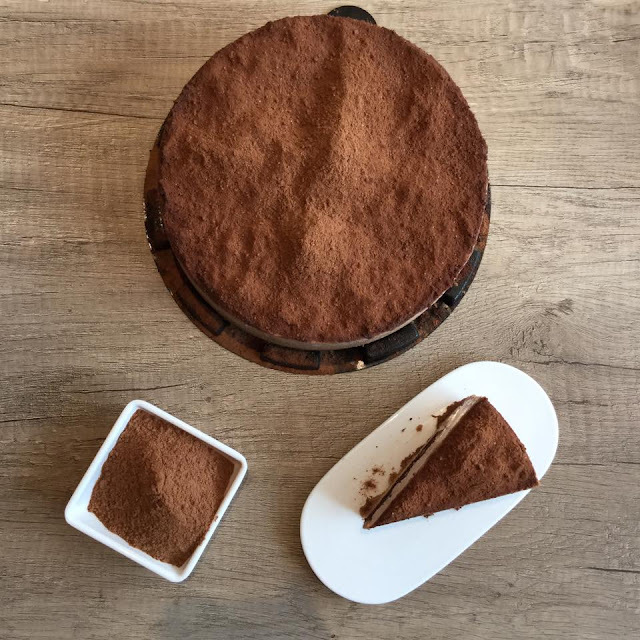 a. Non-Baked Chocolate cheesecake: A devilishly sinful chocolate cheesecake layered with rich premium couverture chocolate mousse, topped off with pillows of fluffy sponge. a. Non-Baked Musang King Durian cheesecake: Creamy Musang King cheesecake arresting facade crowned with cubes of soft sponge with its dreamy innards of durian sponge cake and durian-studded cream cheese and soft sponges dusted with Cocoa powder. a. Non-Baked Milo Cheesecake: Cream cheesecake loaded with Milo powder, topped with another decadent heap of Milo powder. See? All cheesecakes look really tasty because it uses premium imported ingredients. Don't worry guys, you can get it per slices available in HOPP cafe or Papparich outlets too! 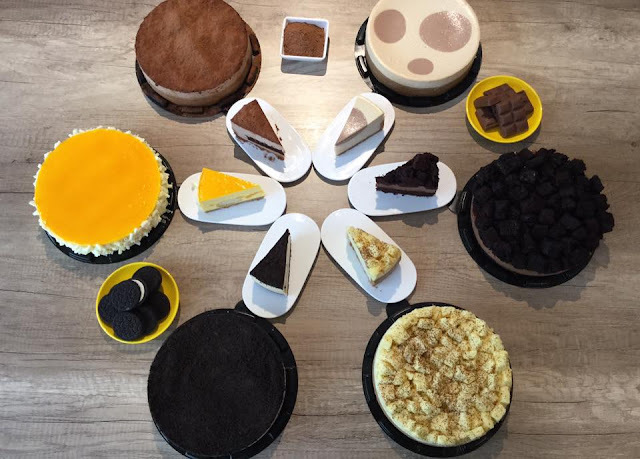 Serious talk, I had tasted all the 7 premium cheesecakes and all are the best! 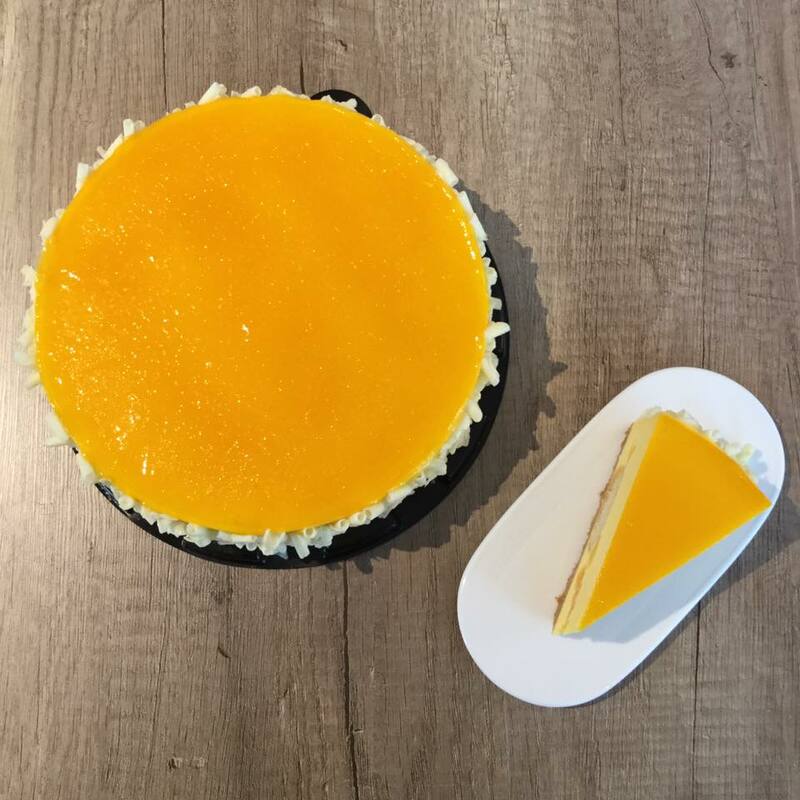 My most favourite definitely The Russian Whiskers (Mango Cheesecake) and King Cat of the Mountain (Musang King Durian Cheesecake). I ate until 2 to 3 slices without I realized! Hehe.. I am really satisfied will all flavour of Cat & the Fiddle cheesecakes. 5 stars for them. Yeayyy! Do you want to get Cat & the Fiddle Cheesecake? Wants some more good news? Cat & the Fiddle gives PROMOTION, if you purchase it through their official website, you will get 16% off and FREE Delivery with Klang Valley / Self-collection at Bandar Sunway. to enjoy 16% off. Then, place order at least 1 day in advance, order must be placed before 4.00 pm in order to enjoy next day delivery or self-collection. Promotion period end on 30th November 2016. Yeayy, so excited about it. Thank you Cat & the Fiddle! Let's grab this promotion try it out and experience it on your own and tell me about it okay? 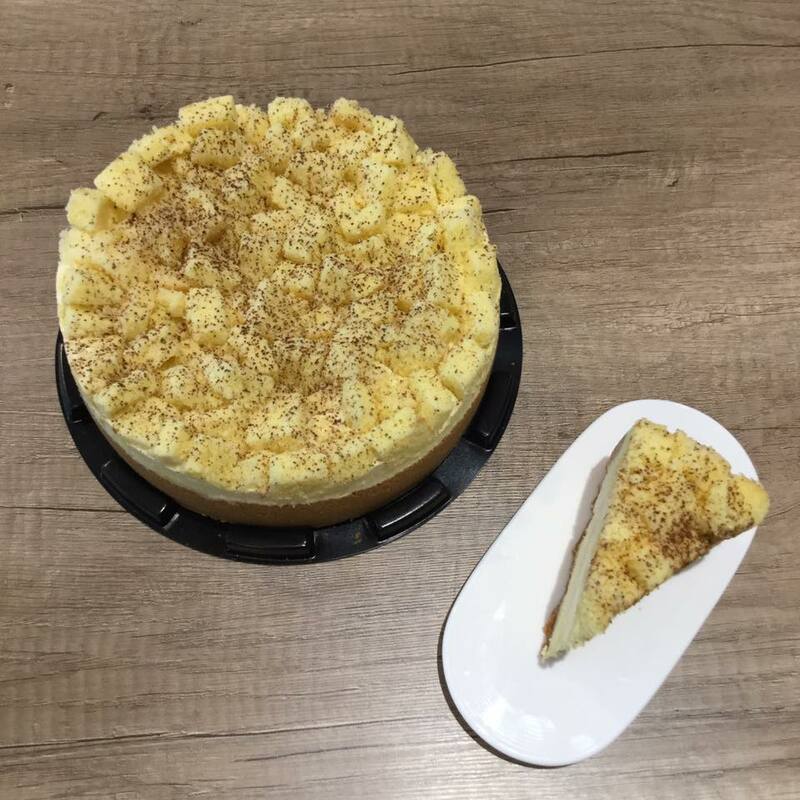 p/s: Tips, if your purchase their cheesecake, if you want to make it last longer, put it in the freezer under -4 degree Celsius and it will last until 1 weeks. If you put in the normal fridge, it just last for 2 days, well, it's cheesecake beb. For better taste, after purchase, eat it until finish, hehehe..
wow...sgt2 menggoda! Lagi2 yg musang king tu. Tips Jimat Duit: Mesti ada Worthy Book!